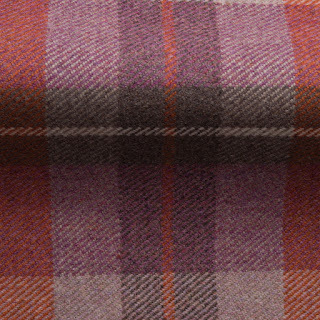 The Cowdray Collection has a new entry Pennine, a shetland wool fabric which is available in checks and complimentary plains. 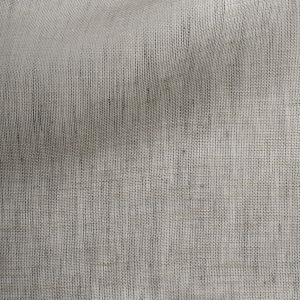 We have always stocked linen in fact it was the first fabric we stocked, it's popularity varies but linen is forever. 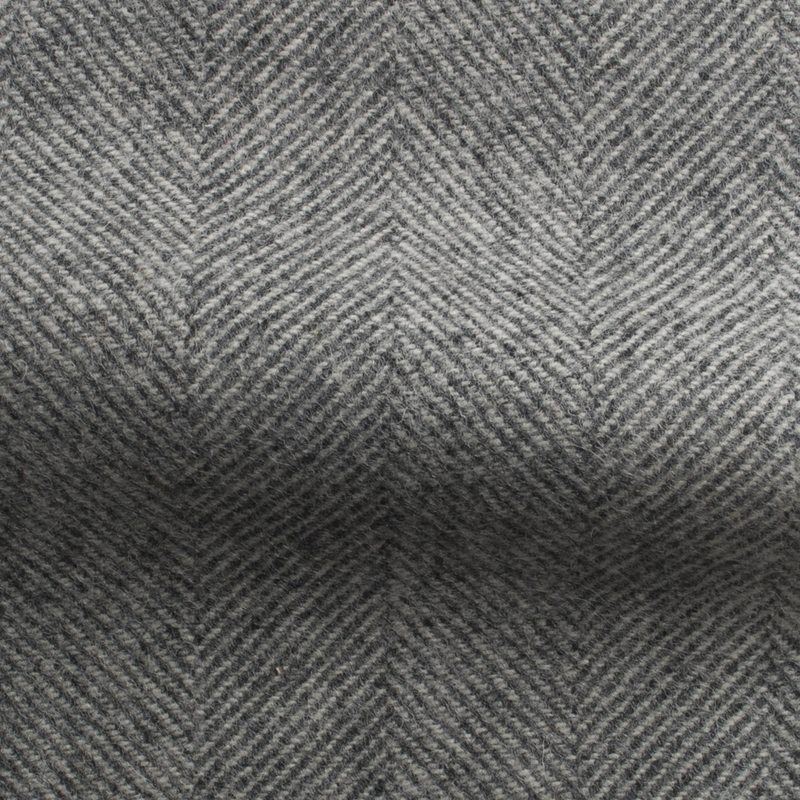 For centuries flax has been grown and transformed into linen throughout Belgium. 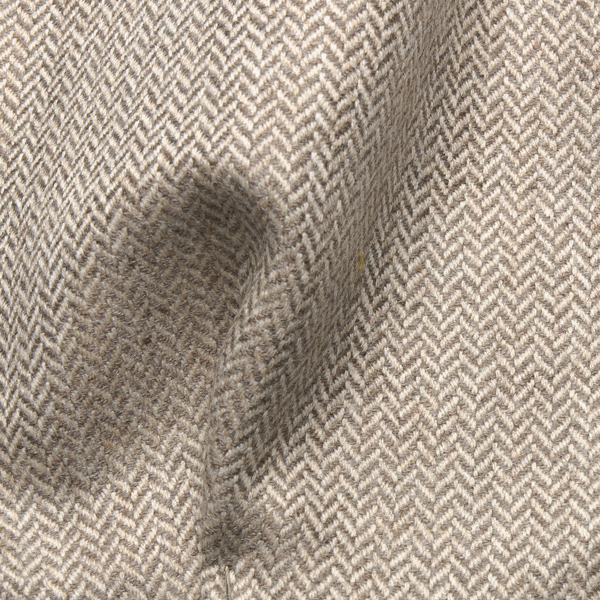 The unique climate and the expertise of the Belgian artisans, explains the superior quality of their linen. 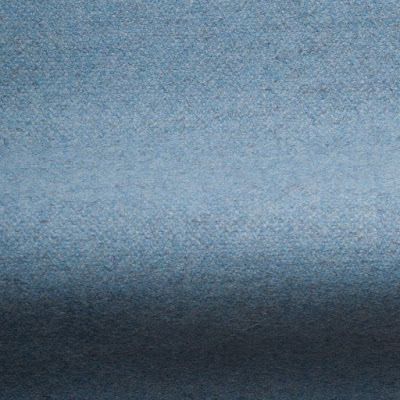 Linen has a unique combination of properties; lasting durability, unrivalled comfort and rich color absorption. The more it is used, the more beautifully it ages and gets a unique patine. It is highly absorbent, lint-free and non allergenic. Flax is inherently ecological as it requires no irrigation and very little chemical treatment. Every part of the plant has value, eliminating any waste. Flax is biodegradable and is now commonly recycled. No other fiber can offer this unique blend of a truly natural product, with elegance and amazing comfort. It is the most natural and environment-friendly choice for dressing oneself and one's home. 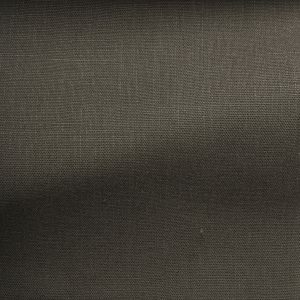 By choosing Belgian Linen™, you choose for products manufactured with pride, from renowned companies like Spruce London. All have a long tradition (many are more than 100 years old) and a reputation of quality and service. Their manufacturing is extremely performant and respectful of high social and environmental standards. 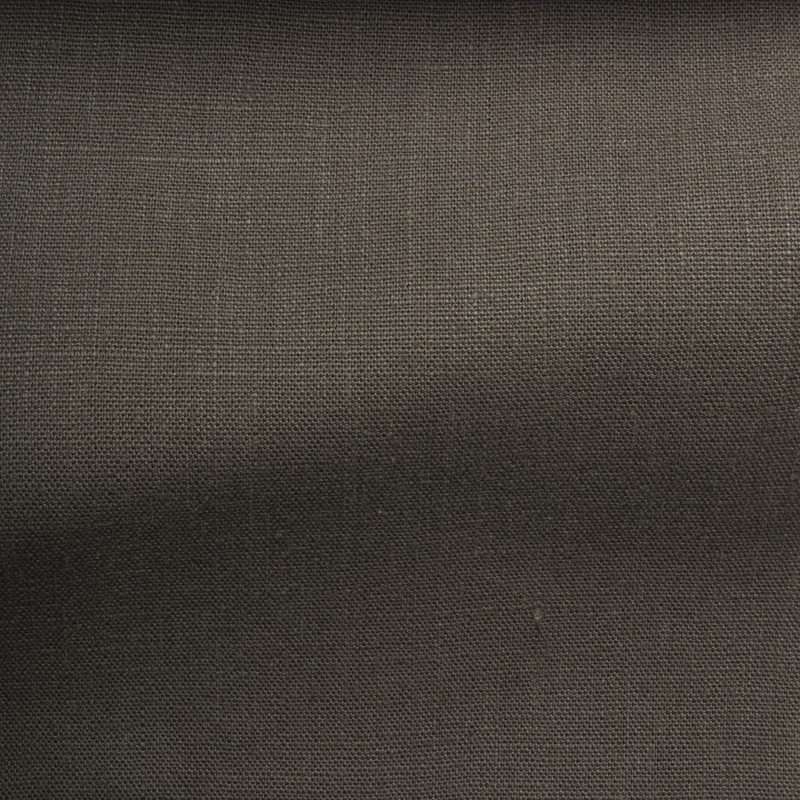 By choosing Belgian Linen™, you choose for the finest Linen in the world. When deciding on the best fabric for curtains, the fabric you choose will dictate how your curtains perform and last, as well as how they look. 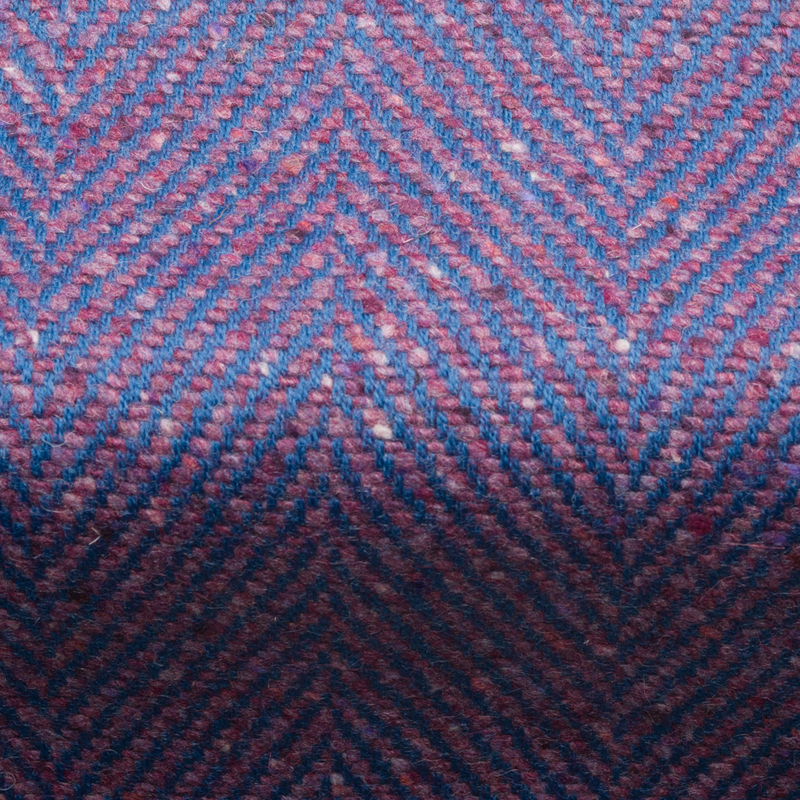 Textured fabrics such as wool give a more luxury quality and natural feel, and will last longer, and there are lots of designs to choose from such as checks, plains, tartans, and herringbones, whereas synthetics or the current trend for prints and metallic thread have a more trendy, short term appeal. 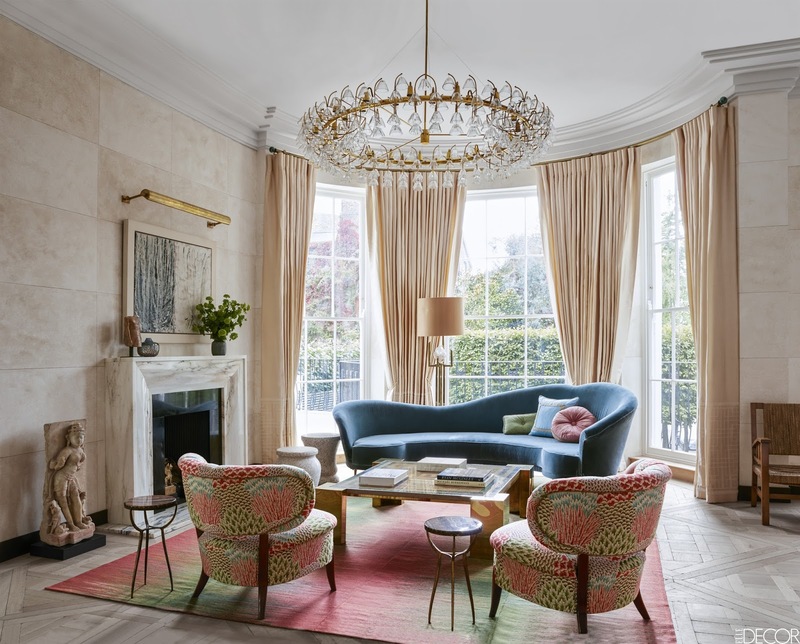 You can get away with lighter weight fabrics such as lightweight linen and wool if you are looking purely for a nice set of curtains to brighten up a room and you don’t need to block out light or keep warm. 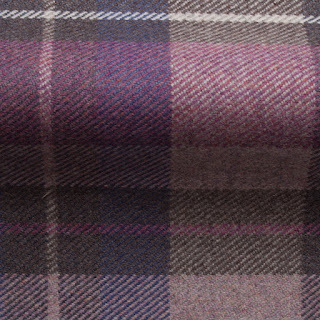 There are so many beautiful fabrics from plain colours to checks and sheers. Choose a key colour and select from there. Do you need to keep the cold out? 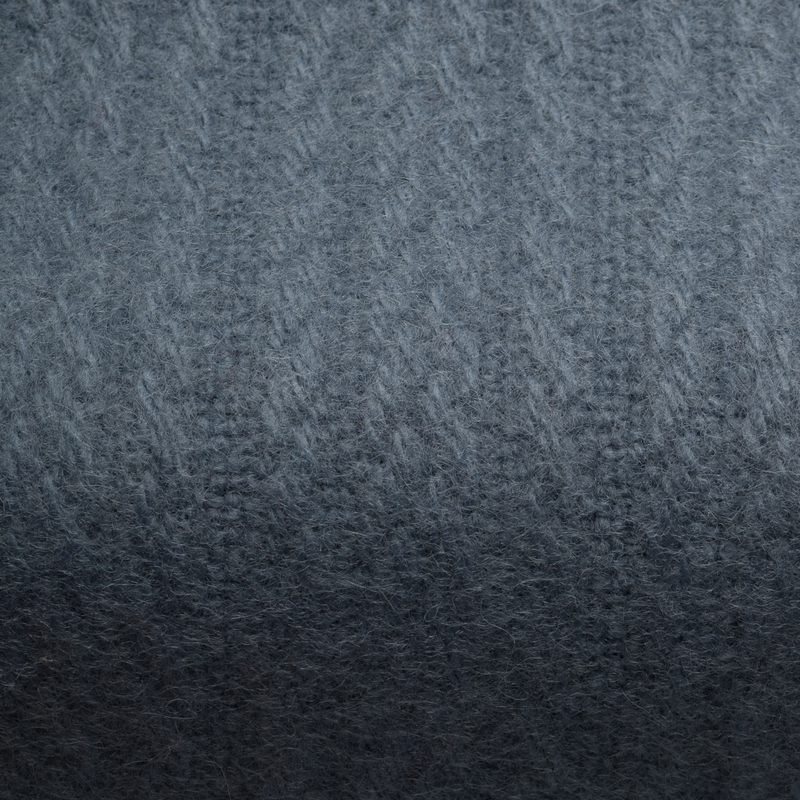 Wool, chenille or velvet are the warmest options. 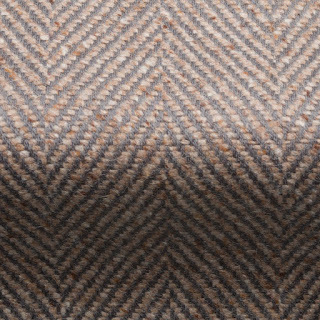 Lining or interlining will add further to the warmth value, and will also help with fading if the window is very sunny. 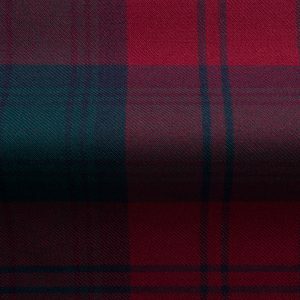 It is always best to line curtains, but if you don’t want to line your curtains then go for a heavier wool, but bear in mind that the fabric will fade much quicker. Need to block out the light? Heavier weight fabrics will block out light, and you can add a blackout lining if you want total darkness. Sunlight fades all fabrics over time so if the room gets a lot of direct sunlight it may be best to go for neutral colours as these are will appear to fade less. 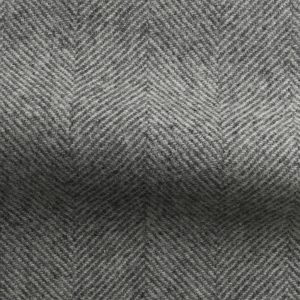 What is the best fabric weight to use? If your fabric is too lightweight your curtains won’t hang well. You need a decent weight to create nice folds and drape. However, a fabric which is too heavy or stiff may not fold back nicely when you draw the curtains back. Just a note to add to this. If you are lining your curtains remember this will also add some body and smooth out the drape. You can, of course, vary the weight and stiffness of your lining. A good curtain maker will give you advice on this before you start. Finally, any good curtain maker will be happy to use your own fabric. 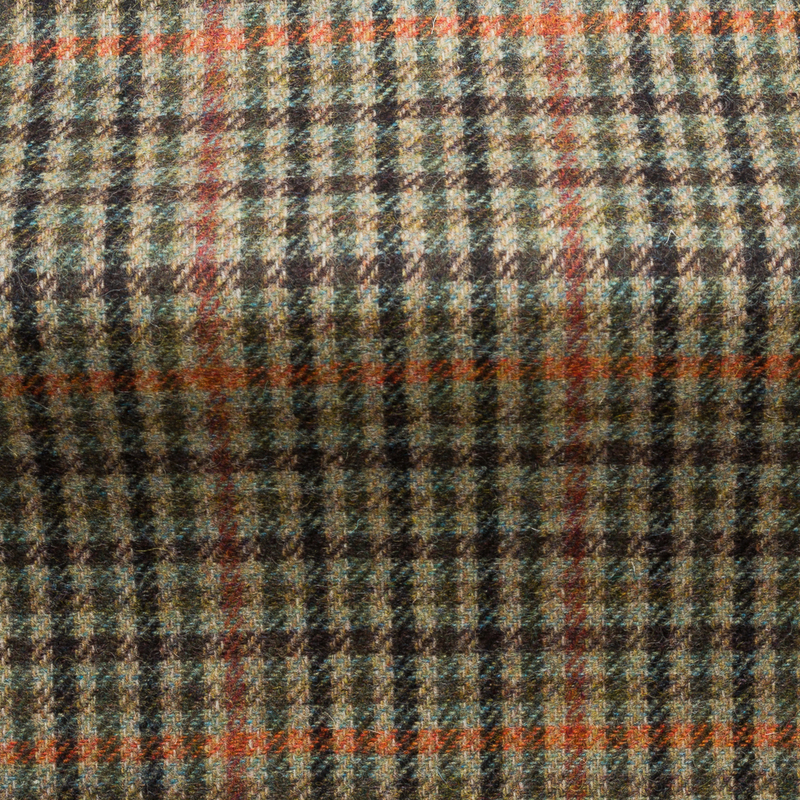 Just out - our brand new range of Edale Wool Plaid Fabrics. 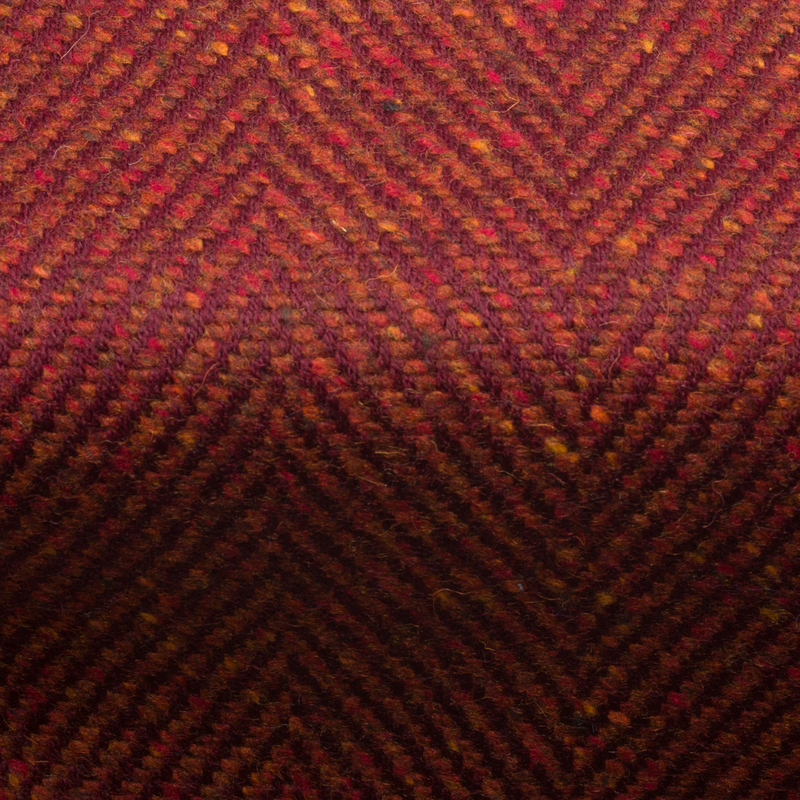 Inspired by the colours of the Derbyshire Peak District in the UK. 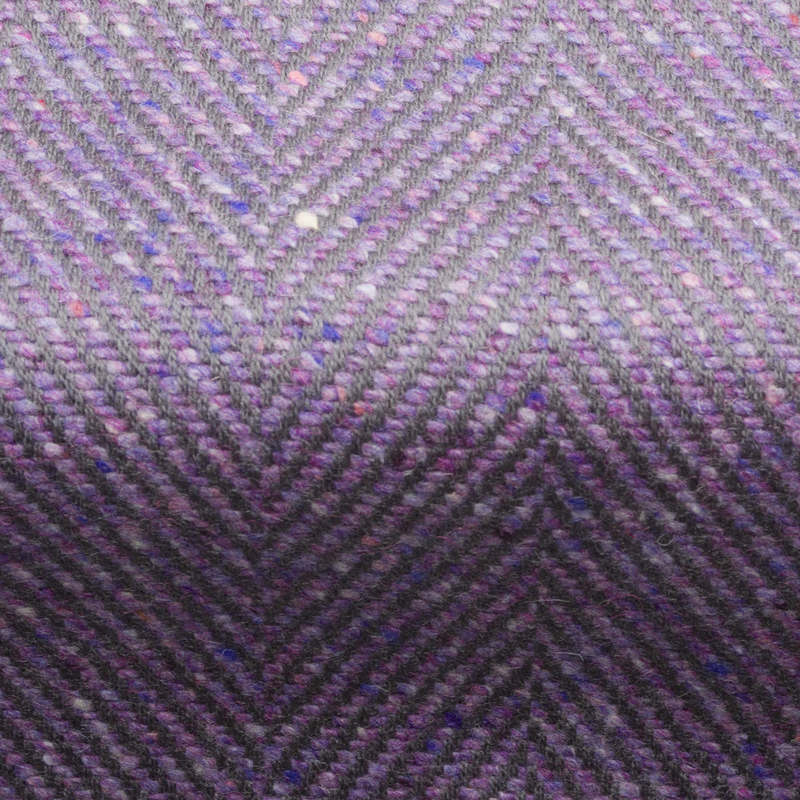 It is woven from 100% wool, has a 30,000 rub test. 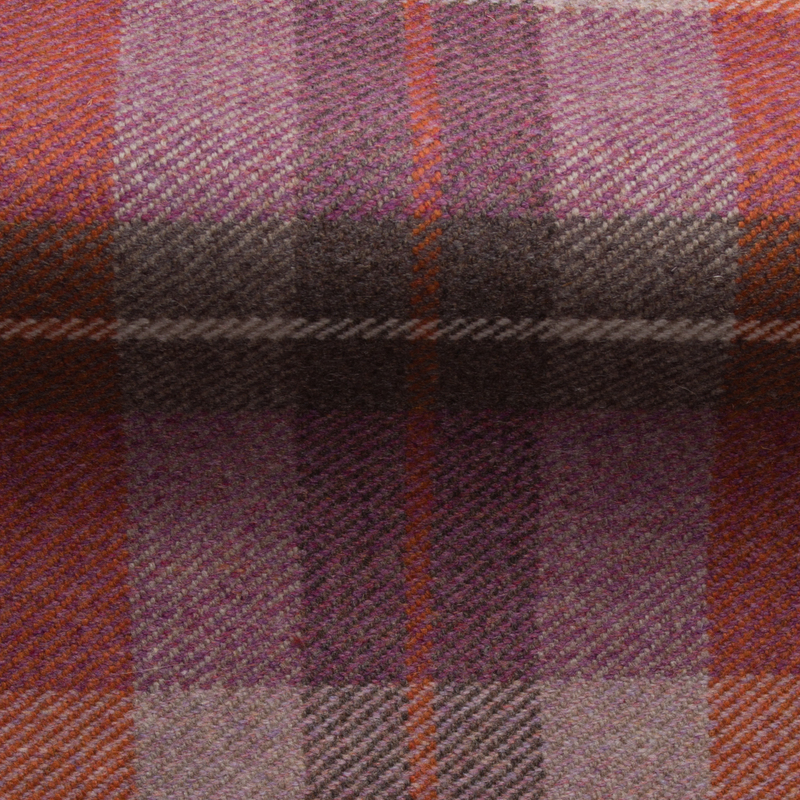 Perfect for domestic upholstery and curtains/drapes and accessories. 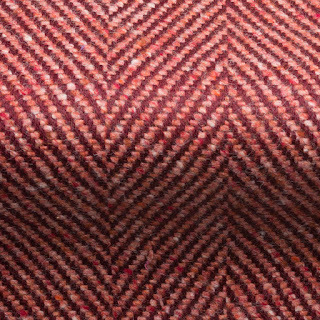 You might be wondering ..... what is the best fabric for a sofa or chair? 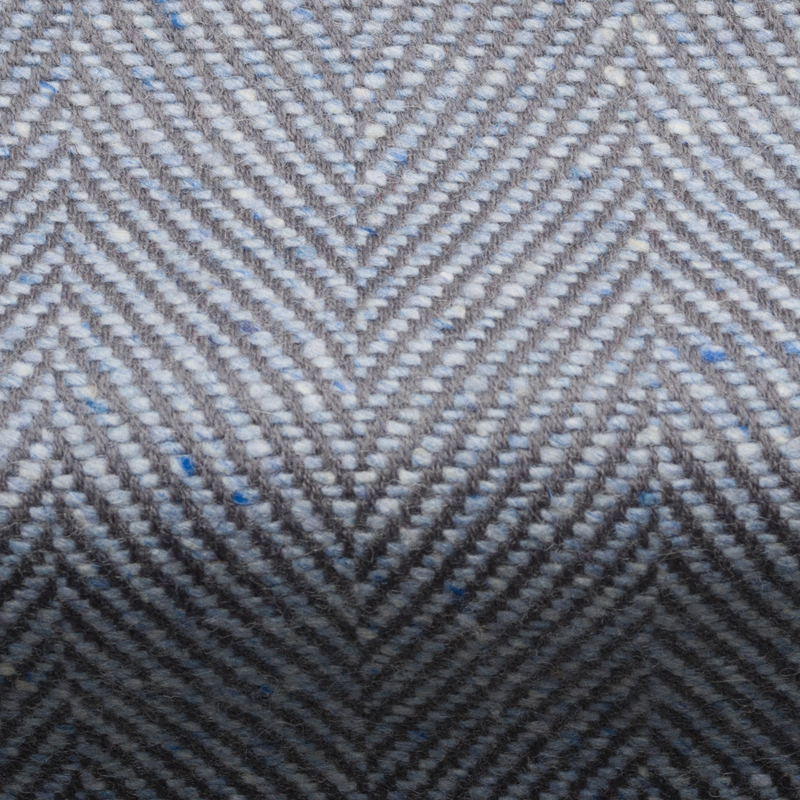 Are you looking for fabric for upholstering a sofa or chair? 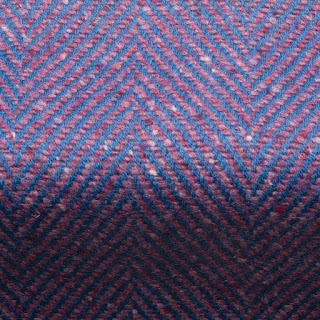 Usually, the first thing that most people do when thinking about choosing a fabric for upholstering furniture is what colour to choose. But, think about other factors too. Something we are asked about quite a lot is what is a rub test and why does it matter? 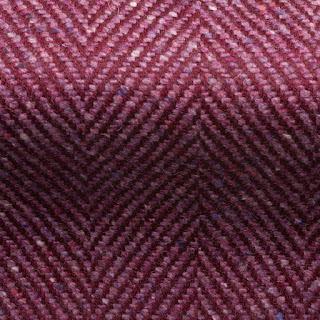 This test is also sometimes known as a Martindale Test and will give a good idea how long you can expect the fabric to last. Clearly, this will depend on where you place your furniture, how often you use it and whether there are children and pets. If the fabric does not show a rub test then presume it won't last long. So, check the rub test to see if it is appropriate for the project. 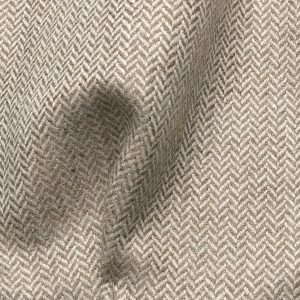 There are many engineered textiles now which look increasingly like natural fabrics, and can withstand wear and tear, but many natural choices are nearly as durable. - it all depends on what you choose. 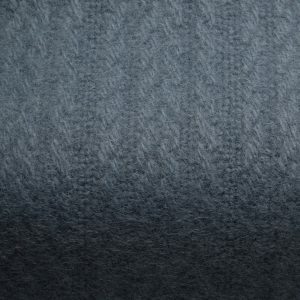 Here is one of our best selling lines and is 100% wool. It is available in both domestic and contract grade. 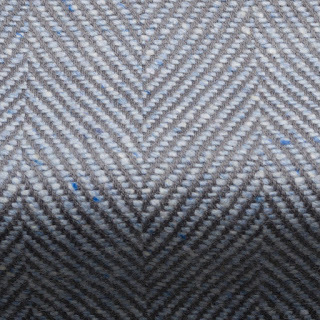 Contract textiles are also an option. 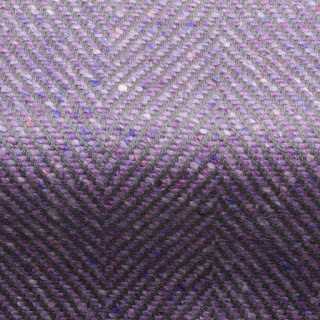 These are highly durable textiles specially produced for use in commercial buildings, although the selection is more limited. 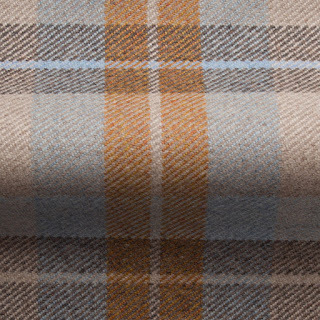 Other durable natural textiles you can use include wool, velvet, linen, especially machine-washable Belgian linens. Belgian linen is very good for upholstery and loose covers, but choose one to to stand wear and tear. Not all linen is the same, and there are some bad, cheap imports. 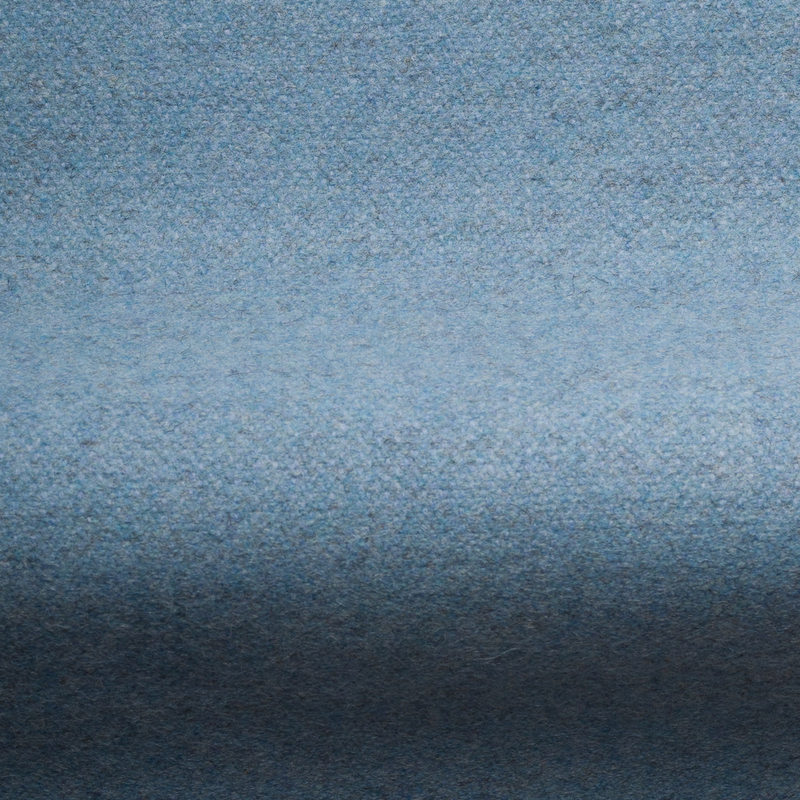 Belgian linen is only manufactured in Belgium. 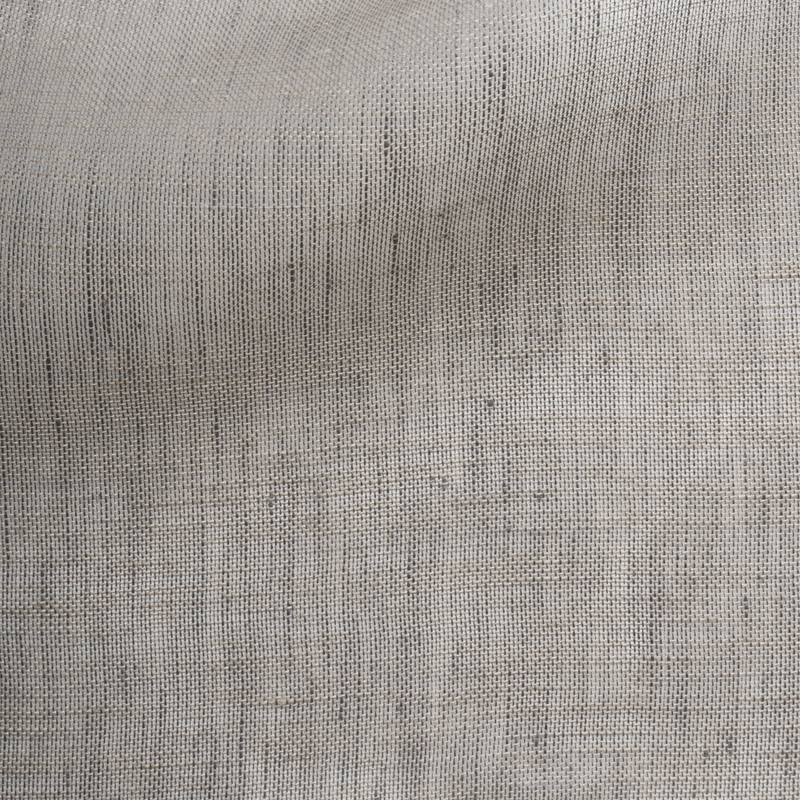 Our Belgian linen is manufactured by three mills in Belgium. We know the owners personally and have a very good relationship with them. It’s harder to generalise about cotton, because the category is so broad. Some are durable, others aren’t. 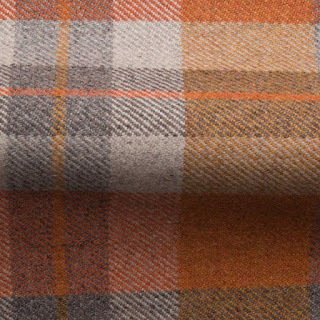 Fabrics to avoid include silk, rayon and rayon-polyester blends. 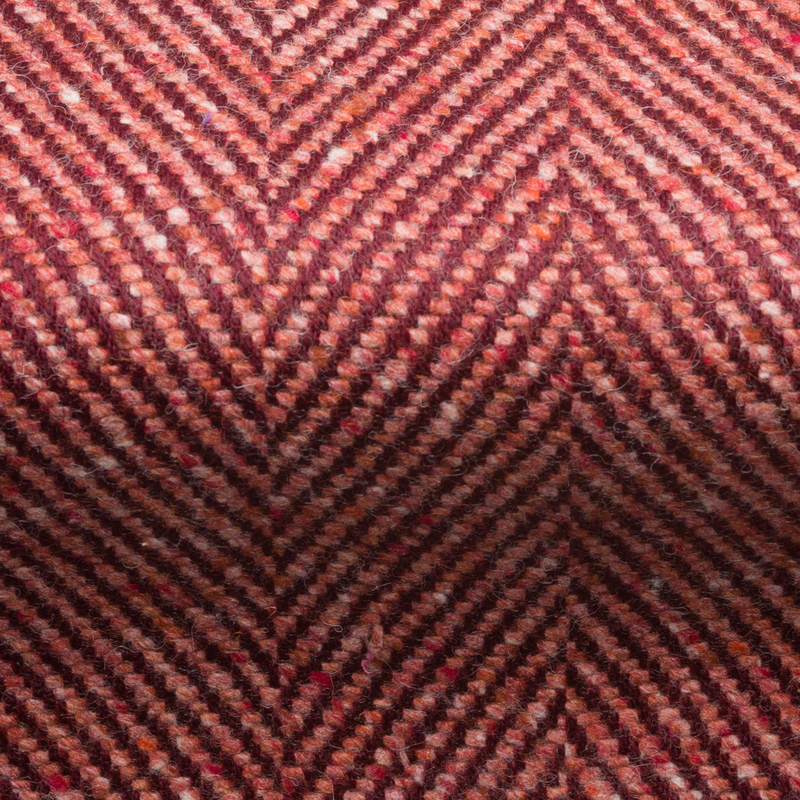 Nearly as important as composition is where the textiles are made. 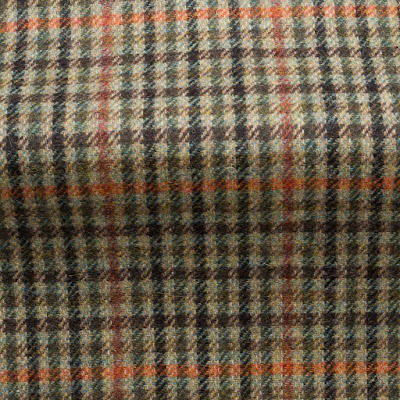 We only sell textiles that have been manufactured in the UK or EU, and where we know the weaver well and get great service from them. 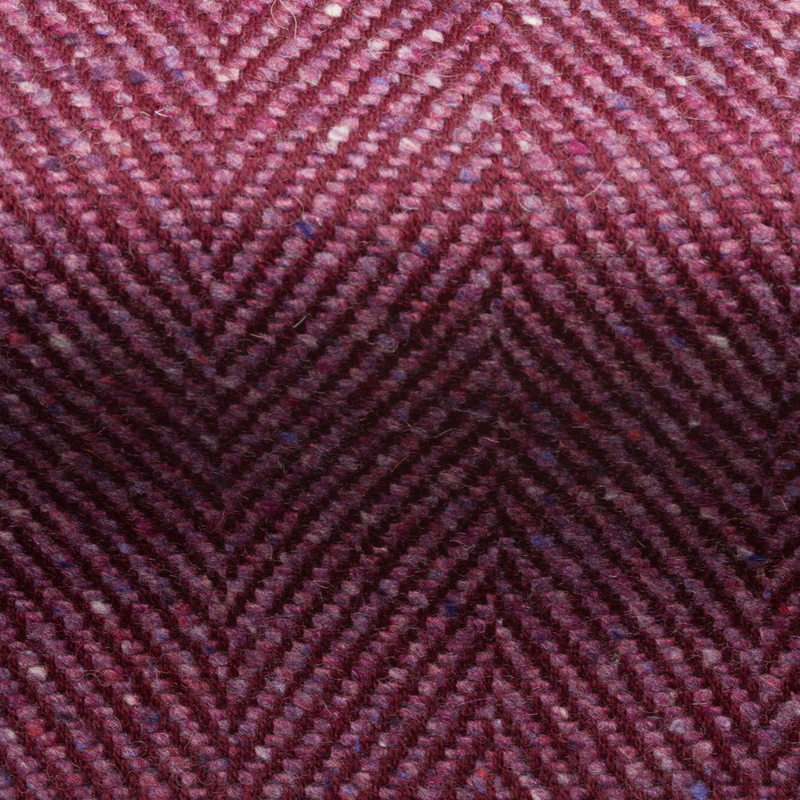 Woven patterns will usually last longer than printed ones, as do those with tighter weaves. 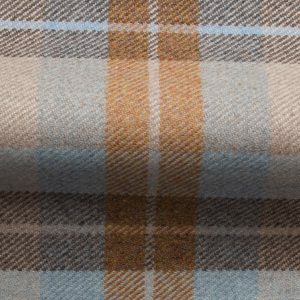 However, just because a fabric looks chunky and durable, it might not be so check the rub test before you buy to ensure it is suitable. Firstly, always follow care instructions. How long can you expect the fabric to last? Well, even the most durable fabric will break down if you don’t maintain it. Always vacuum furniture at least once a month, to get rid of dirt on the surface as combined with the friction of people moving back and forth, it will wear out the fabric faster than anything else. If you want loose covers and be able to wash them, go for a washable fabric, but bear in mind that the fabric could shrink a little so check the shrinkage rate (if there is one) when buying the fabric and allow for this when making your choice. 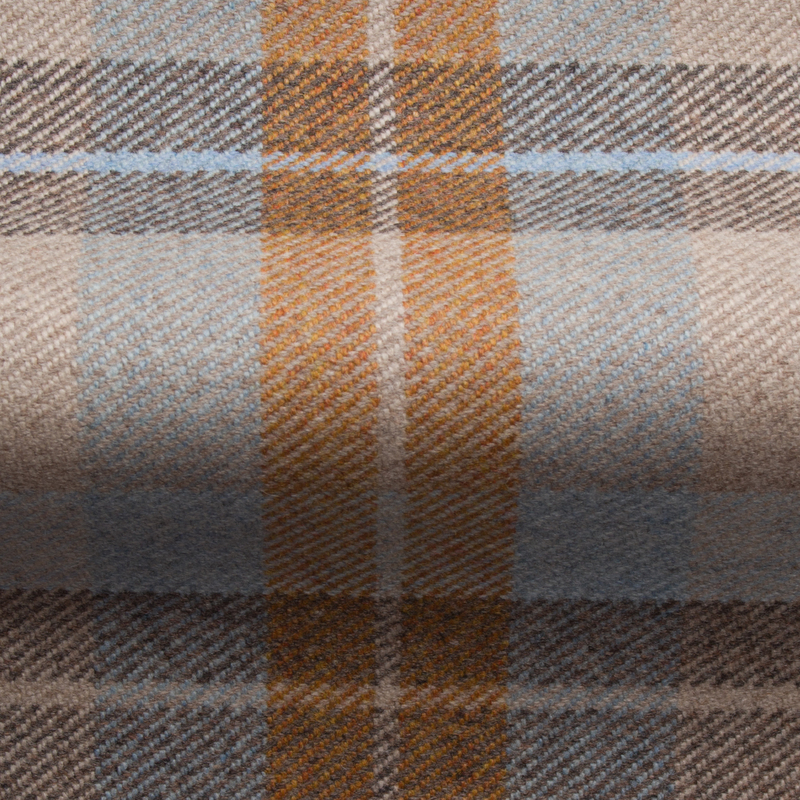 Choose a fabric that complements both the piece of furniture and the interior decor of your room. Merging different styles together can give a good result. Experiment as this will add originality to the space. 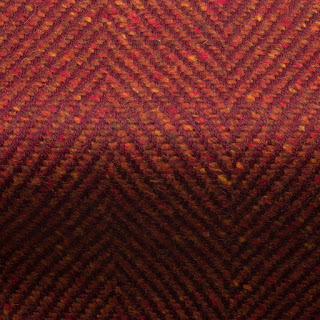 Another point to bear in mine is whether the fabric can be railroaded. 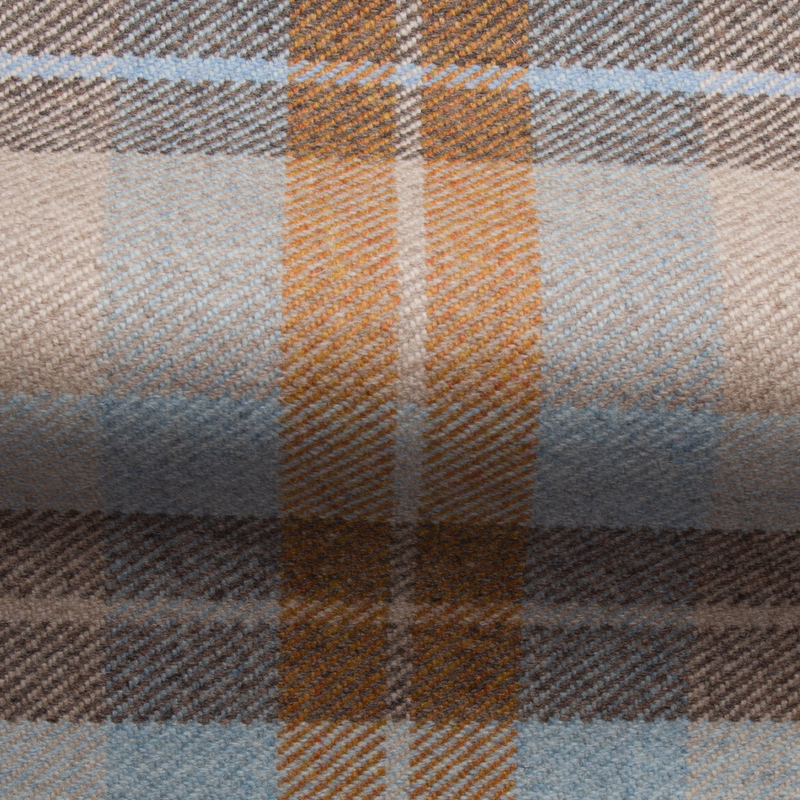 Some fabrics can be railroaded, others can't, so check this too. Don't be slave to fashion, but choose a fabric that echoes your own style and the mood of the decor in the room. 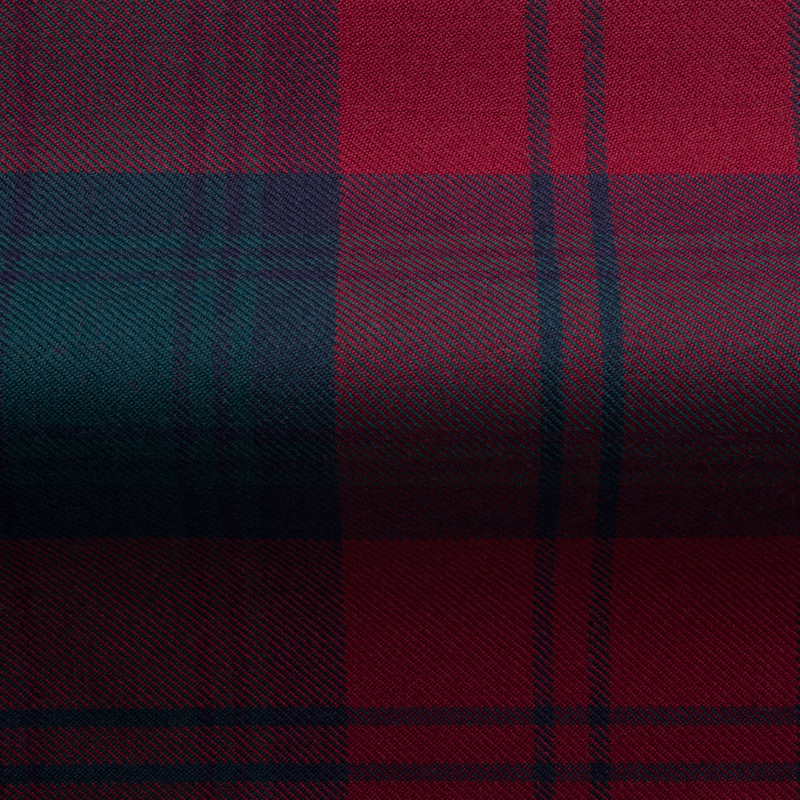 Tartan fabric is particularly relevant regarding this. 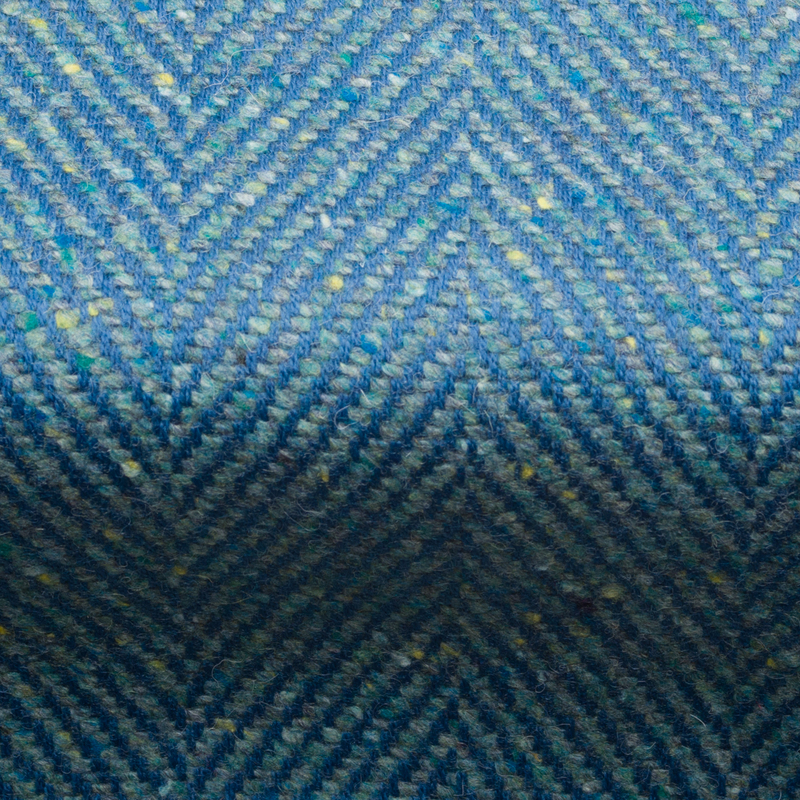 Some tartans have huge repeats which will not be suitable on a small piece of furniture. Always check the repeat is going to work well for you. 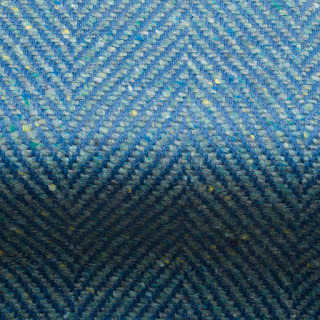 Tartan is very hardwearing and is suitable for furniture. 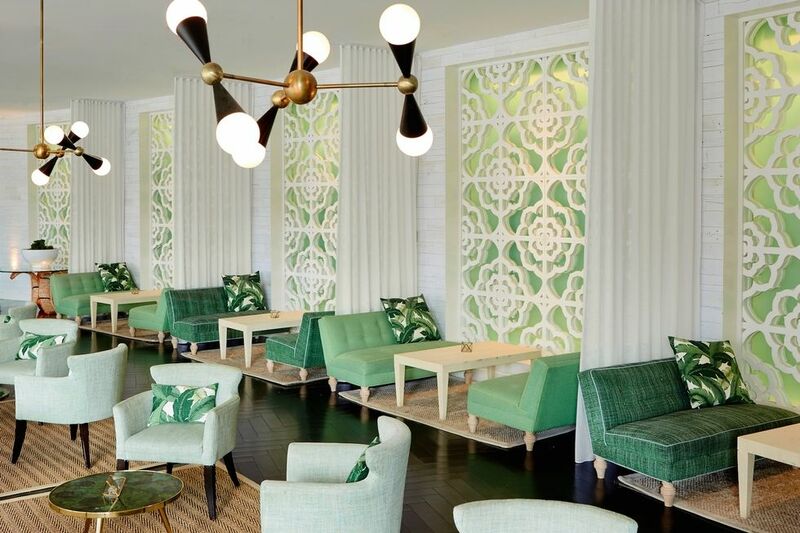 As said before, colour is very often the first choice you make when upholstering furniture, and it has a significant impact on the decor, especially if the is a large sofa that will dominate the space. Make sure the colour choice is one you can live with happily with. eg it might be best to avoid a very bold color for a smaller room, especially if the sofa is also large. If you are unsure, neutrals are generally easy to live with and the safest bet. Avoid light coloured fabrics if you have children and/or pets. Warm and cool colours affect the mood of the room and depending on whether the room is bright or on the darker side. Avoid trendy colours, unless you really like them as they can date a room long before the sofa or chair needs recovering. See Elle Decor Article about Decorating with Colour. Does the room get a lot of sun? 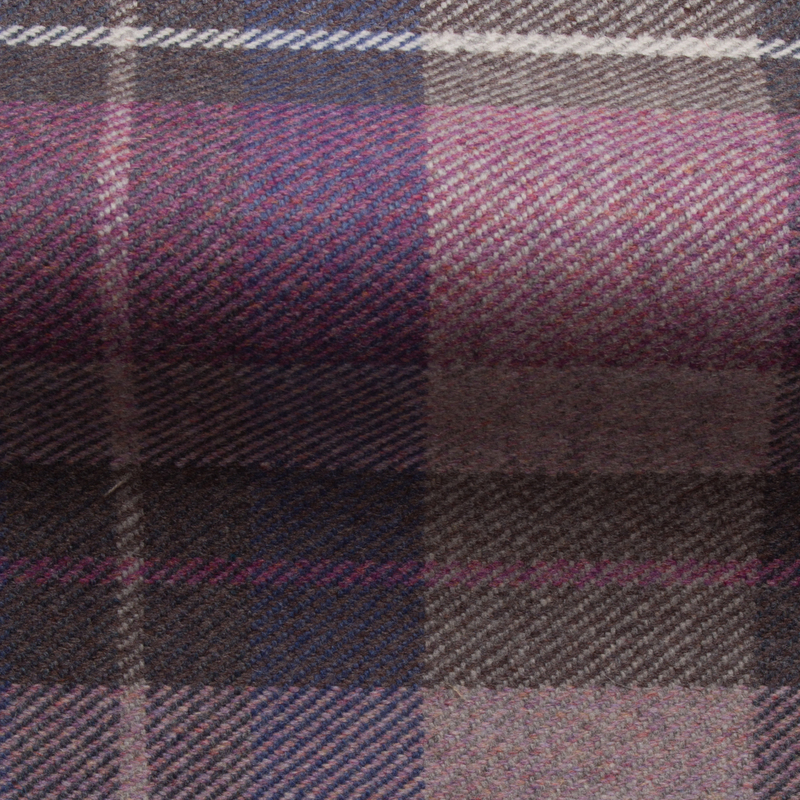 If it does, then a dark fabric will fade quicker than a lighter one, so take this into consideration when choosing. 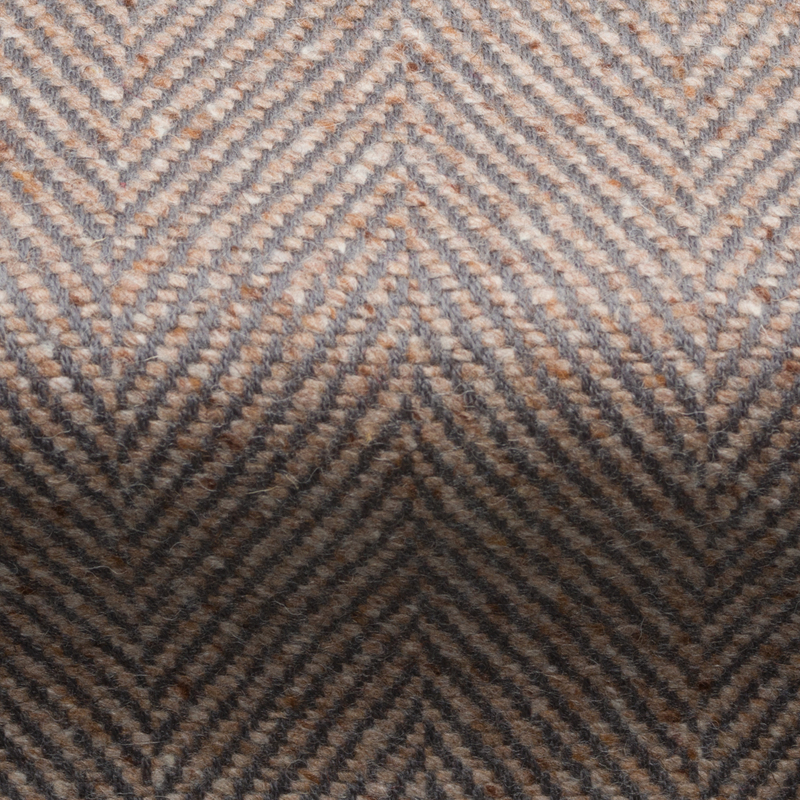 Just out - our brand new range of 2" wide Penrith Herringbone Fabrics. 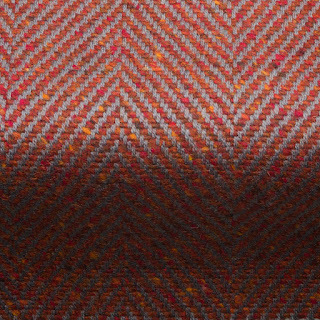 Inspired by the colours of the Lake District in the UK, it is woven from 80% wool and 20% nylon yarn it has a 50,000 rub test. 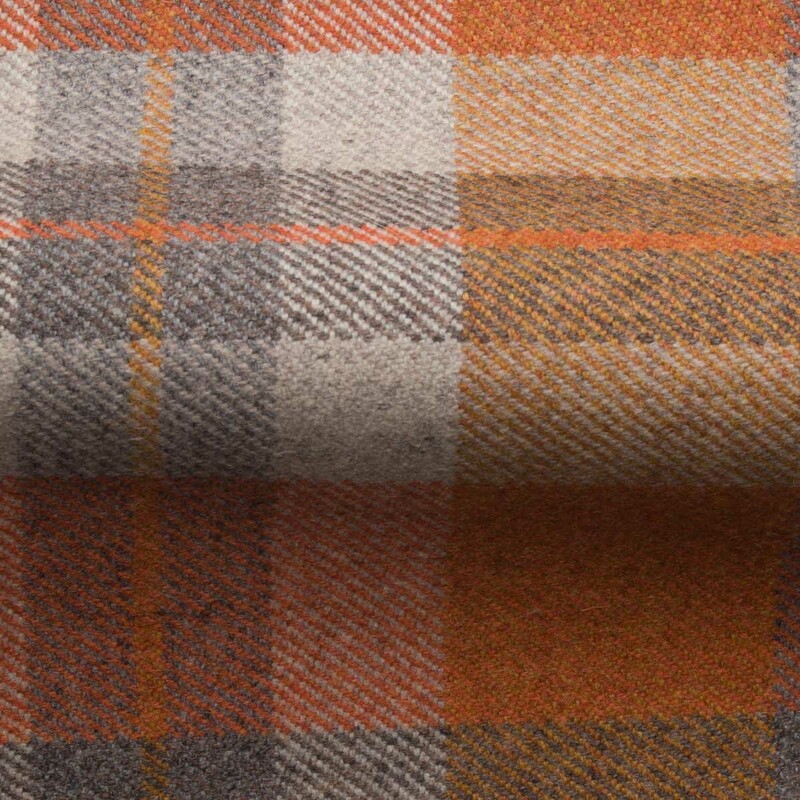 We are a passionate bunch who work hard to source fabrics of amazing quality. Our inspiration comes from everywhere, art, architecture, fashion, and everything that surrounds us. 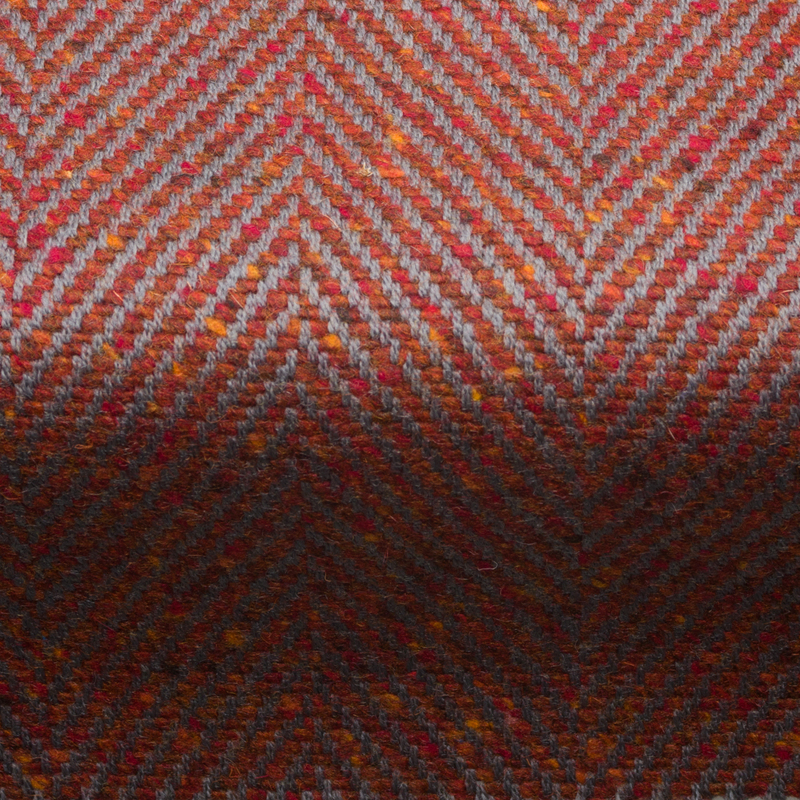 Showcasing these amazing fabrics is a privilege and a joy and working with the weavers, these incredible craftspeople, is an inspiration. Martindale - Rub Test - What is it ?